Misr Italia is launching, Vinci New Capital, its newest boutique compound in New Capital City. The project has a prime location in New Capital’s diplomatic area. 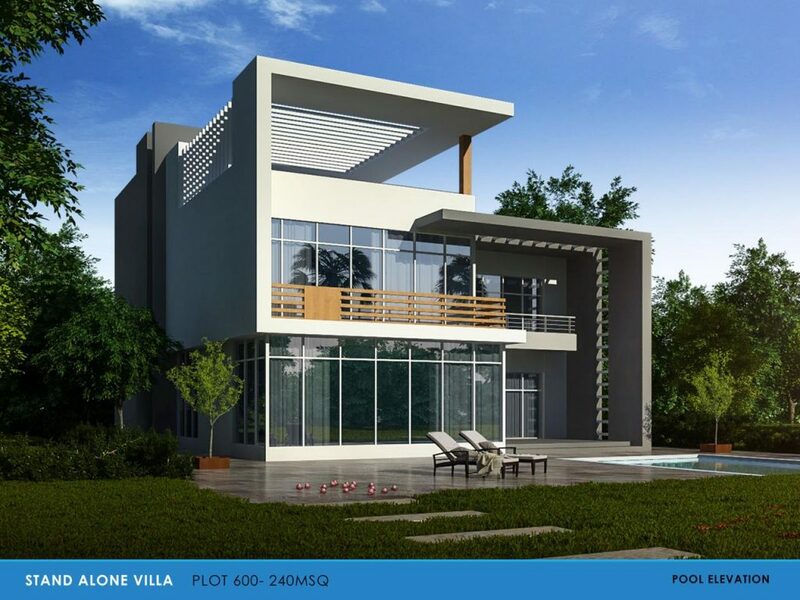 Vinci is an exceptional residential compound that will open the gates of heaven to its residents. It offers an extraordinary experience through its tailor-made house designs, secluded gated homes and luxury serviced units. Vinci is a work of art that’s created to cater to the modern taste and needs. 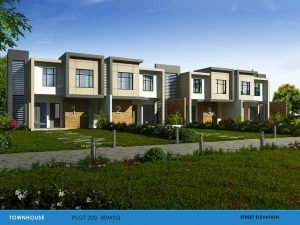 The compound introduces a wide variety of luxurious homes varying from 1 to 4 bedrooms apartments to penthouses, townhouses, twin houses and villas. Unit Types: Apartments, Penthouses, Town Houses, Twin Houses and Villas.